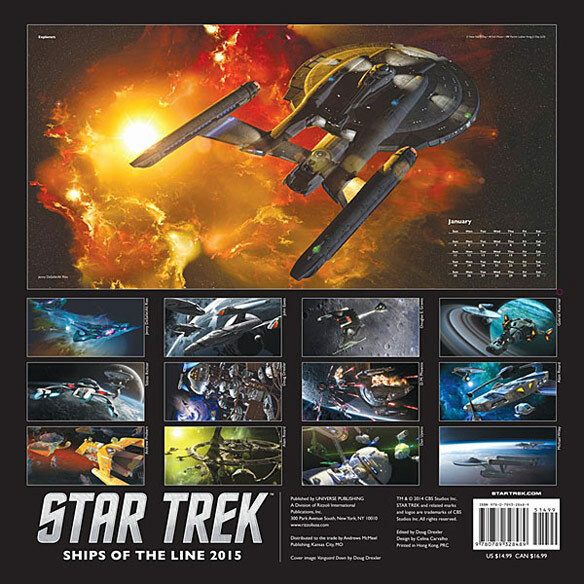 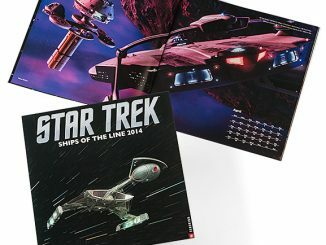 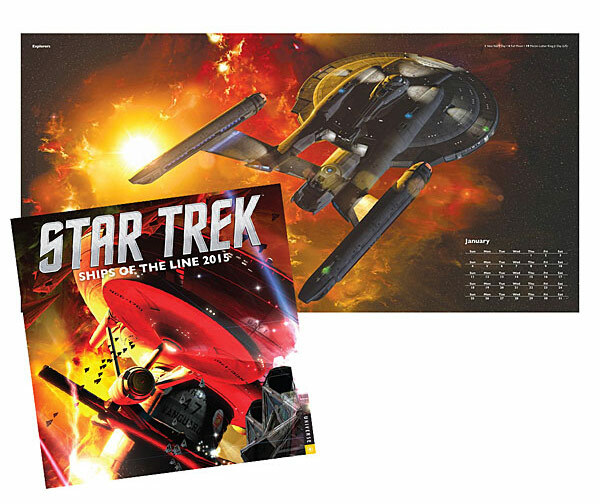 Keep your stardates straight with this beautiful Star Trek: Ships of the Line 2015 Wall Calendar. 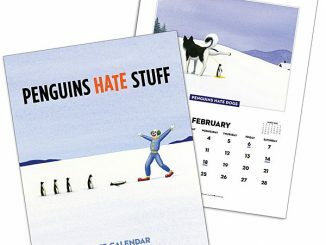 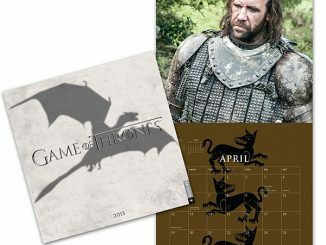 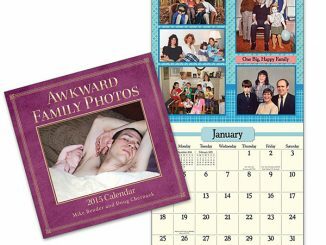 This 2015 12-month calendar has a unique horizontal format that maximizes the image space without sacrificing detail. 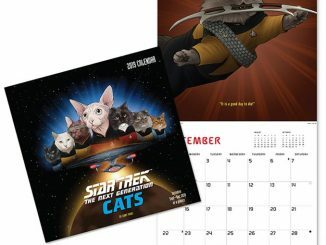 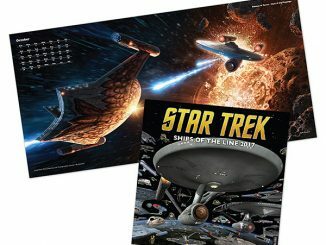 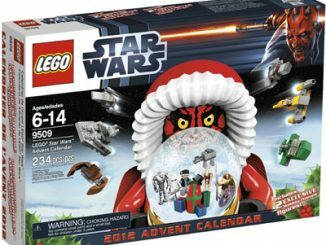 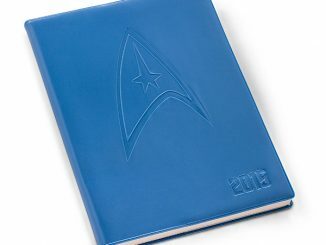 This calendar measures 12″ x 12″ and shows of some of the ships of the federation fleet. 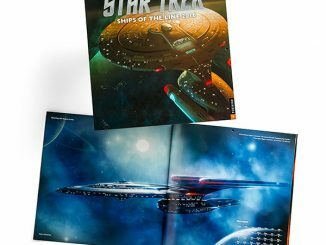 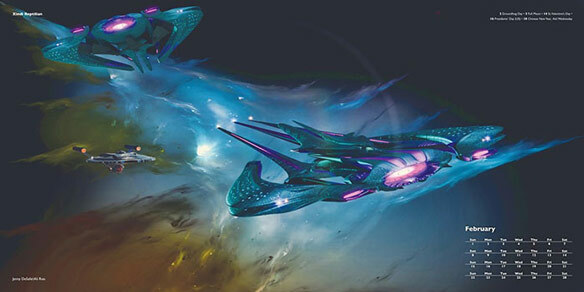 If you love Star Trek ships, you are going to love these images for the eye candy that they are. 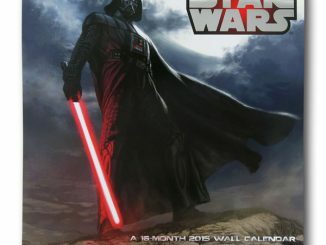 Everytime you check the date you will be greeted by some amazing art. 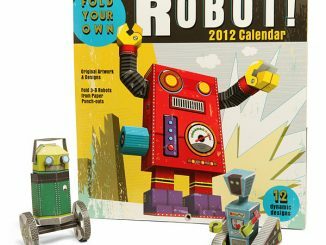 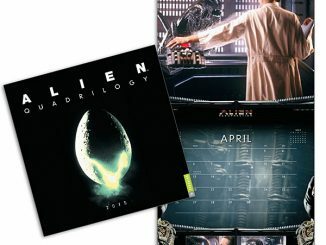 Only $14.99 from ThinkGeek.com and $13.20 at Amazon.com.